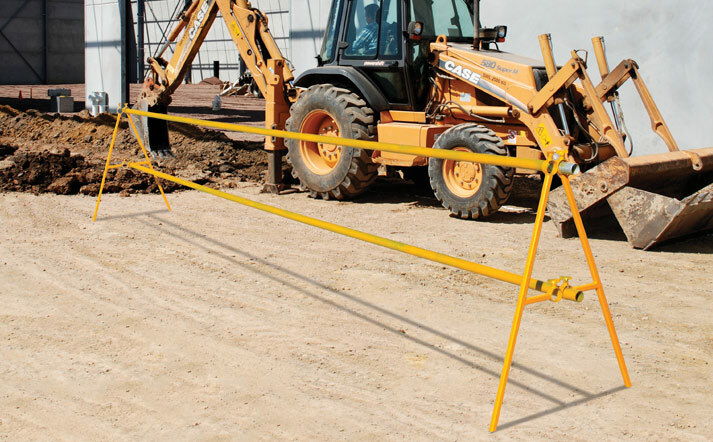 A cost effective, hi-vis solution for civil construction sites requiring a hard barrier. Fortress A-Frame barriers are designed and manufactured to the highest quality standards offering you a long-life, durable product. 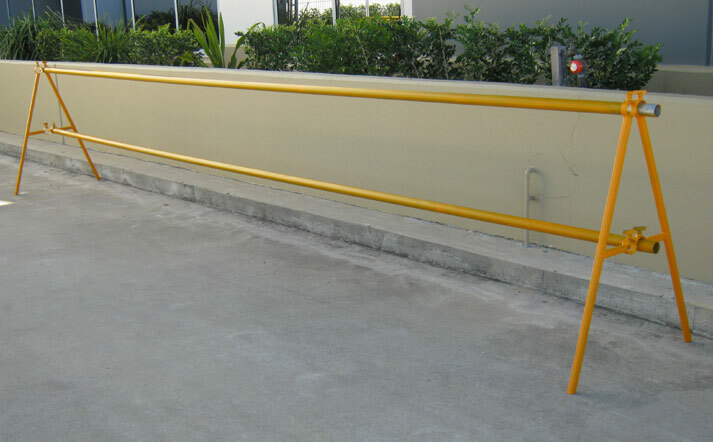 The Fortress Fencing A-Frame barrier provides excellent stability and protection for pedestrians. In situations where soft pedestrian protection is not adequate (such as flagging and star posts), the A-frame barrier provides an obvious visual barrier on site. The barriers are tough, which means once purchased they will last multiple projects saving you money. 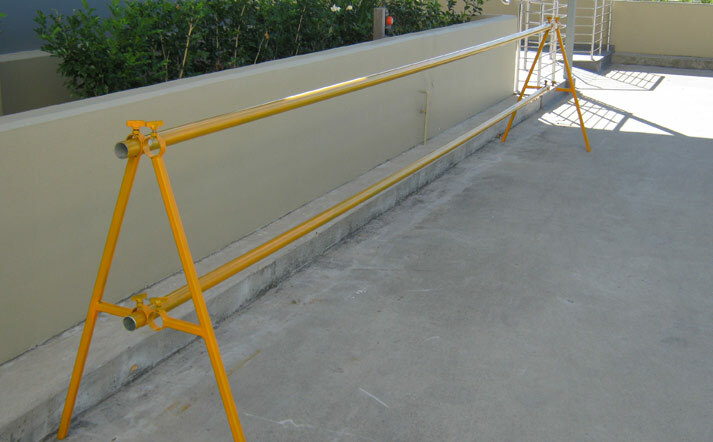 Plus, the long 5.8 metre length enables the A-Frame barriers to be rapidly deployed, saving time and money on site. A-Frame barriers are assembled in place and all components are under 20kg, which means fast installation on your site with less risk of injury. Fortress Fencing's A-Frame barriers are shipped in kit form saving space in transport, which means we can ship large quantities efficiently.